A premium-quality bodywash and hair shampoo for everyday use. 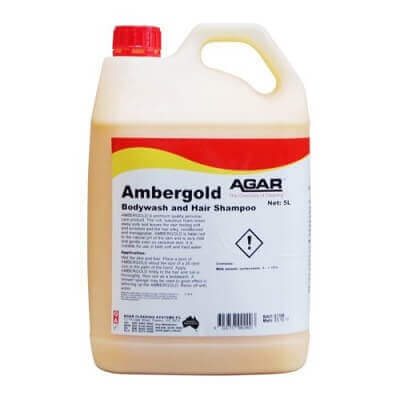 Agar Ambergold is a premium quality bodywash and hair shampoo. This 2 in 1 product creates a rich foam to remove soils and leave skin feeling soft, with hair silky and conditioned. Gentle enough for daily use, it is very mild, even on sensitive skin.